A close up picture of a traditional California orange poppy flower found all over California especially during the Spring. 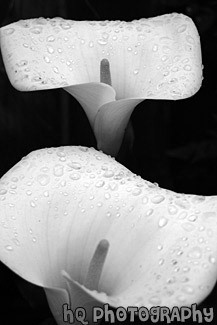 A scenic picture taken of two beautiful white Arum Lily flowers which were taken in Santa Cruz, California. 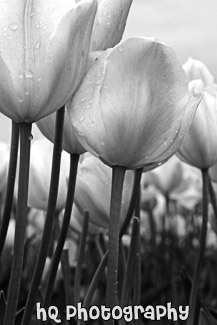 When you look closely at the flowers you can see the early morning water droplets laying on the pedals of the flowers. The Arum Lily has soft leaves and a spongy stem. Male and female flowers are clustered on a central yellow spadix with a creamy-white spathe. The Arum Lily grows in marshy areas from sea level to mountains. 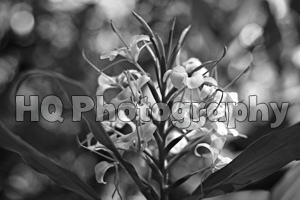 A scenic close up picture of a Washington State wildflower called Foxglove. This is a pink or purplish wildflower that comes from the Figwort Family and scientific name of "Digitalis purpurea." 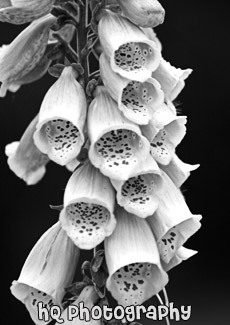 Foxglove is a European invasive that has been rapidly spreading into the Washington backcountry. Look along most lowland roadsides from spring to late summer and you'll probably see these 2' to 8' spires of deep pink. 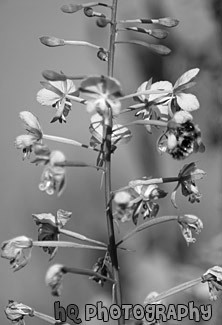 They are long tubelike flowers that grow in rows along the upper portion of the stalk. The leaves are soft green, with texture almost like wool. 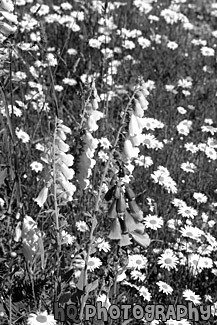 Foxglove wildflowers like to grow in disturbed soil at lower elevations. The name "foxglove" was derived from the shape of the flower and because of their habitat which was a common place for fox dens. 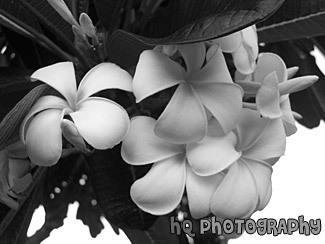 A close up photo taken of the white native tropical flowers of Maui, Hawaii. A beautiful scenic picture taken of two purple flowers up close with the background out of focus. 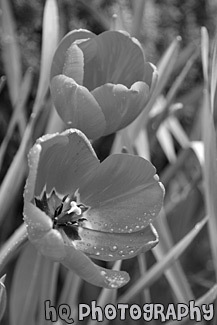 A scenic vertical close up picture taken of two red tulip flowers during the spring season. A scenic vertical picture taken close up of three purple flowers with sunlight shining on them. The background in this photo is out of focus. 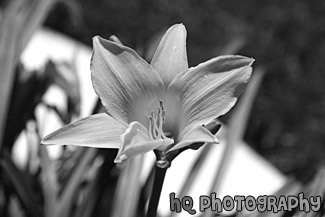 A photo of a scenic red flower taken in the Mission Gardens at Santa Clara University. 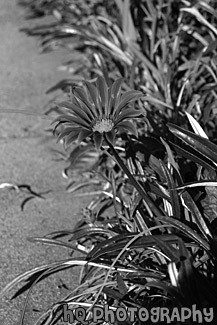 The Mission Gardens are full of all kinds of beautiful flowers. A close up image of a scenic wild purple flower found on a trail going towards Kehoe Beach in Marin County, California. 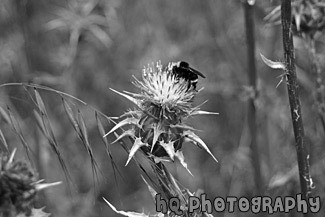 These Winged Thistle wildflowers are common towards the beach in Northern California. 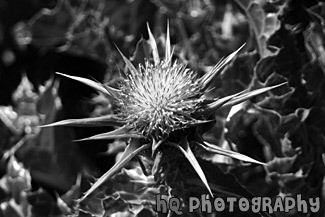 Other common names for this flower could include: Winged Plumeless Thistle, and Italian Thistle. A picture of a bunch of small bushes in bloom with yellow flowers growing on them during Spring in Washington State. 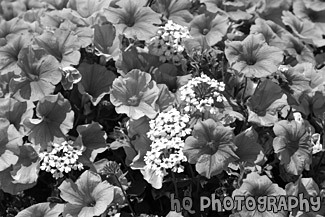 A scenic picture taken close up of an assortment of pink flowers. 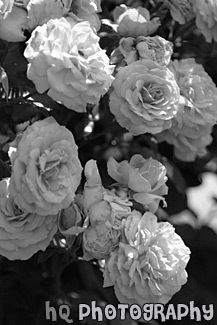 These flowers are located on campus at Santa Clara University in the mission gardens. 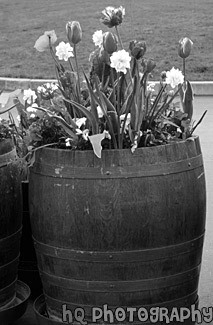 A scenic picture taken of a barrel of flowers in downtown San Francisco. This picture was taken down by the warf. A close up picture taken of a bee landing on a pink wildflower bush that was located in the Mount Rainier National Park forest. 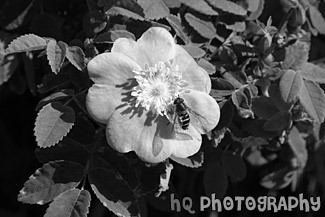 A close up scenic picture taken of a bee sitting on a pink flower. 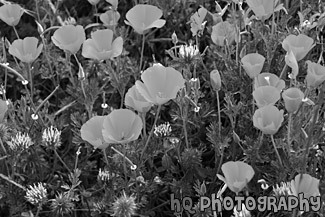 A close up picture taken of a field of bright orange California Poppy flowers with some purple flowers mixed in. 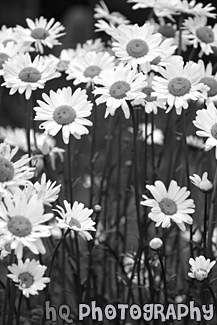 A scenic picture taken of a bunch of white daisy flowers located in a field in Gifford Pinchot National Forest (Washington State). 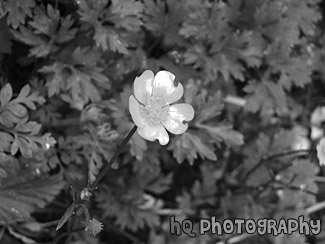 A scenic picture of a close up of the yellow common flower, the Buttercup. Green grass is in the background. 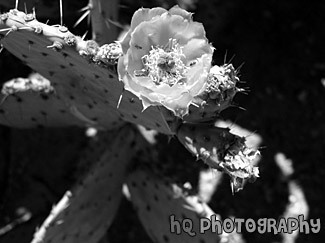 A close up of a yellow cactus flower located in the desert of Arizona state. 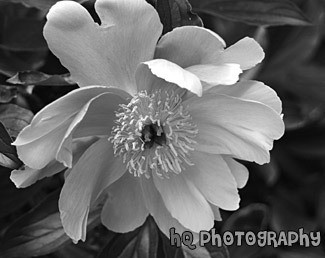 Little bugs are seen in the center of the flower. 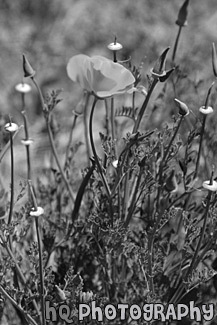 A scenic vertical picture taken of some California poppy flowers before they have completely opened up. 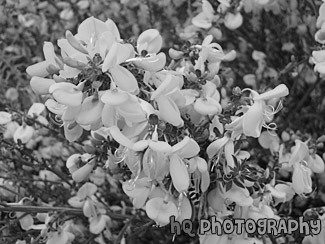 A scenic picture taken on of California Falselupine (Thermopsis Macrophylla) past Pt. 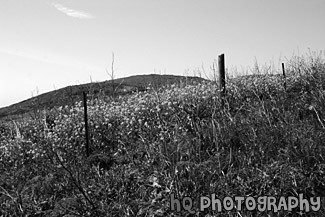 Reyes near the California coast and Pacific Ocean in Marin County. 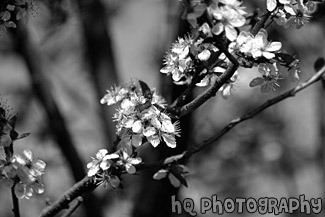 This picture was taken on a sunny spring day in April. A scenic photo of the common yellow shrubs that may sprawl or even climb. 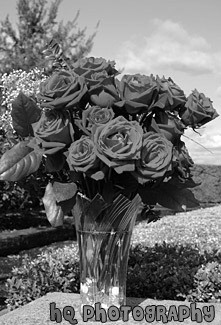 They are suitable for the home or a greenhouse. 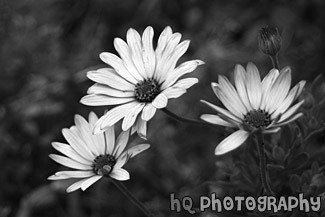 A scenic picture taken of a close up of three white daisies with green brush in the background. A close up of a pink flower with yellow center taken in San Jose, California. 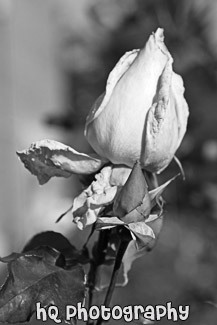 This flower was found in the Silver Creek Vally area in East San Jose. 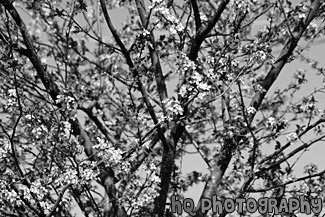 A scenic close up picture taken of some purple/pink flowers in blossom on a tree located in western Washington state. If you look closely you blue sky in the background through the tree. 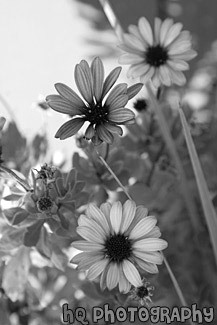 A close up of some pretty flowers located on the Stanford University campus in Palo Alto, California. In the background you can see one of the Stanford buildings which is out of focus do to the small aperture setting. 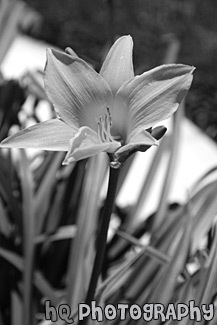 A colorful picture of a beautiful flower taken in the Mission Gardens at Santa Clara University. This flower has multiple shades of the color pink which makes it so pretty. 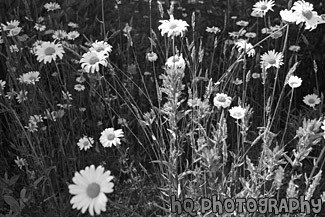 A close up picture of some wildflowers, Daisy's and Dandilions, and some green grass located in Gifford Pinchot National Forest near Mount St. Helens Volcano. 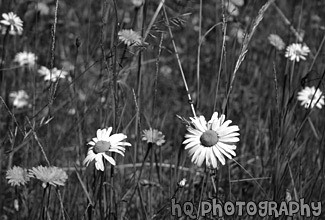 A scenic picture taken of a bunch of wildflowers in Gifford Pinchot National Forest, Washington including white and purple foxgloves, white daisies, and yellow dandilions in a green grass field. 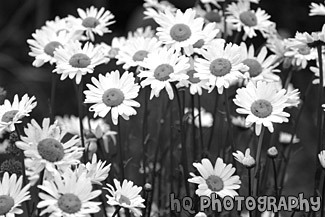 A scenic vertical picture taken of a bunch of white daisy flowers. 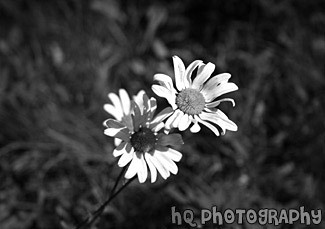 A close up scenic picture taken of a bunch of white daisy flowers. 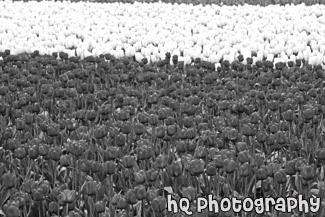 A scenic picture taken of a field of pink and purple tulip flowers located in Mt. Vernon, Washington at the Skagit Valley Tulip Festival. 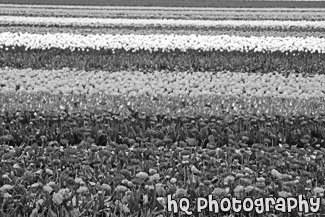 A scenic close up picture taken of a field of red and white tulip flowers located at Skagit Valley in Washington State. 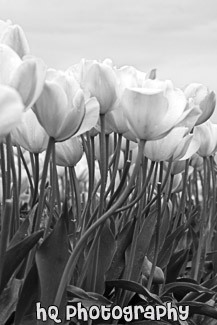 The tulip festival is held in Mt. Vernon. 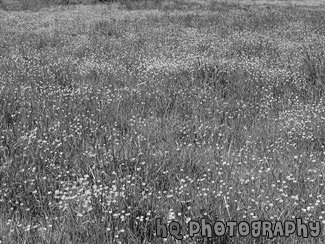 A scenic photo of a field of many Buttercups overtaking the farm land in Enumclaw, Washington. A close up vertical picture taken of a red flower located on the Big Island of Hawaii. 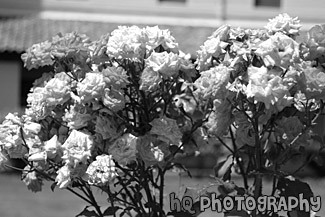 A close up picture of some red flowers in vace sitting outside by the Washington State capitol building in Olympia. 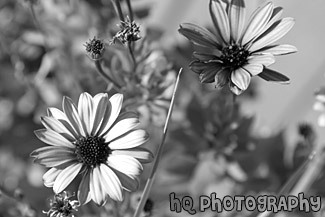 A scenic close up picture taken of some pretty flowers in Hawaii. 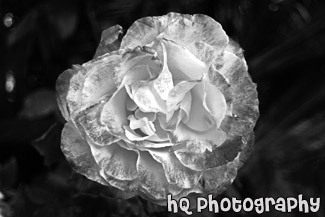 A scenic photo of a close up of a local flower taken in Maui, Hawai'i. 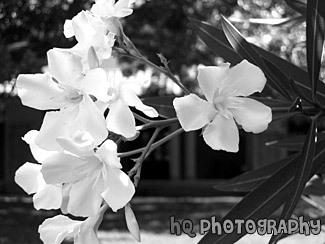 These flowers can be seen all over this pretty island. 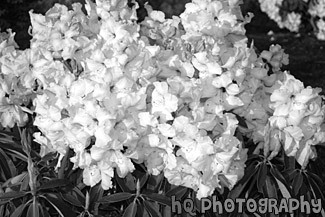 A scenic picture taken close up of light pink flowers located in Washington State. 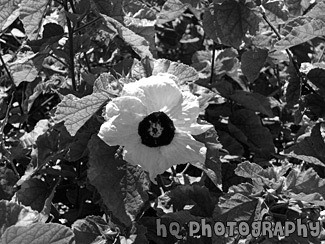 A scenic picture looking straight down at an orange Poppy flower. 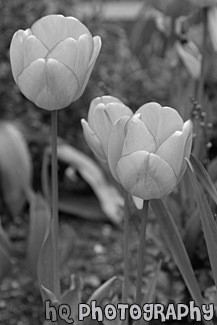 A scenic vertical picture taken of three orange tulip flowers with a tint of red or darker orange along the edges. A scenic vertical picture taken of an orange flower close up with a green background. 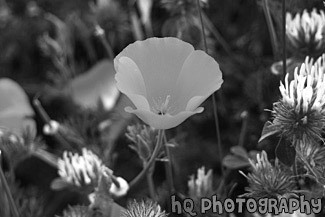 A scenic close up vertical picture taken of an orange poppy flower growing in a field in California. 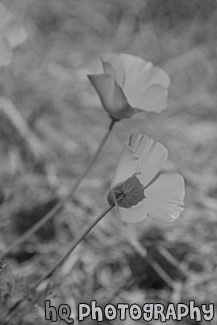 A scenic vertical picture taken of some orange California Poppy flowers. 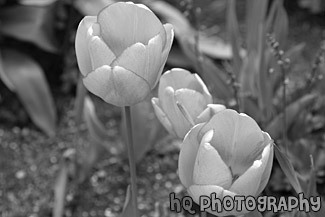 A close up picture taken of three orange tulip flowers. A scenic picture taken of an orangish, yellow flower close up. 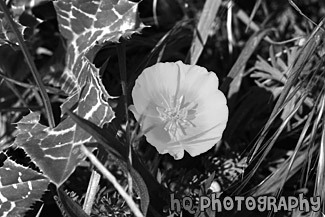 Green leaves and grass is surrounding the flower. 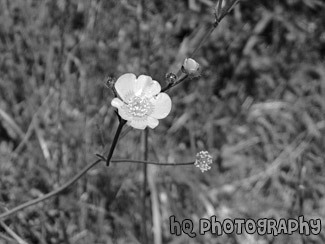 A scenic picture taken close up of pink flowers and some small white and pink flowers. 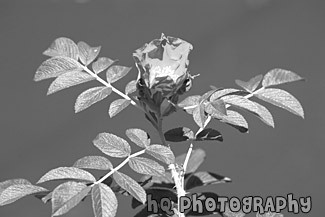 A scenic close up picture taken of a pink flower with green leaves attached to it with a gray background. 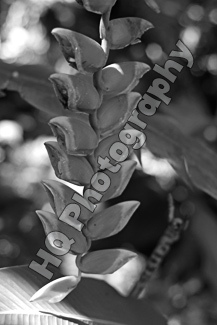 A close up vertical picture taken of a pink flower getting ready to bloom. 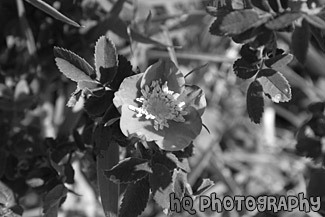 A scenic close up photo taken of a pink flower with some sun rays and shadows on it. 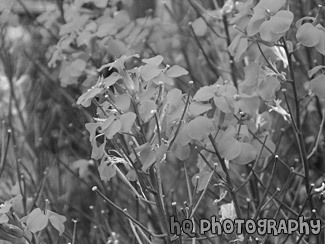 A scenic vertical picture taken close up of a lot of pink flowers. 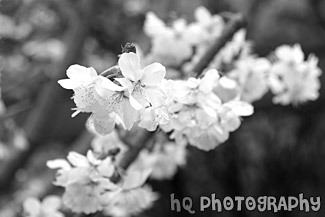 A close up picture of pink flowers blossoming on a tree branch during the Spring season. 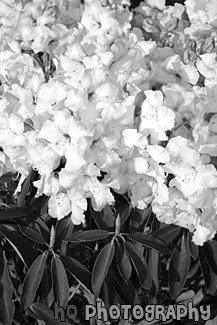 A close up picture taken of some light pink flowers. 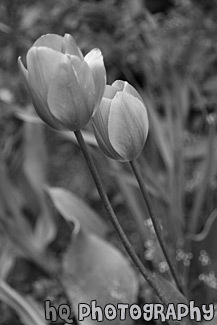 A scenic vertical picture of two pink tulip flowers during the spring season. 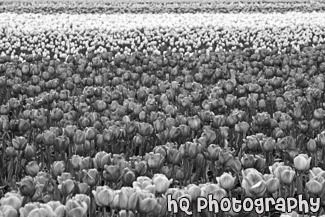 A scenic close up picture looking up at a bunch of pink tulip flowers located at the Tulip Festival in Skagit Valley, Washington.